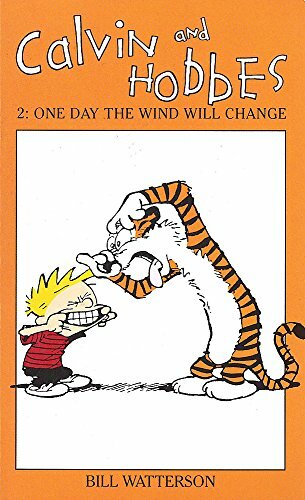 Another Calvin and Hobbes! thank you! This one goes back to E-mile too, via Powerhouse. Thank you!